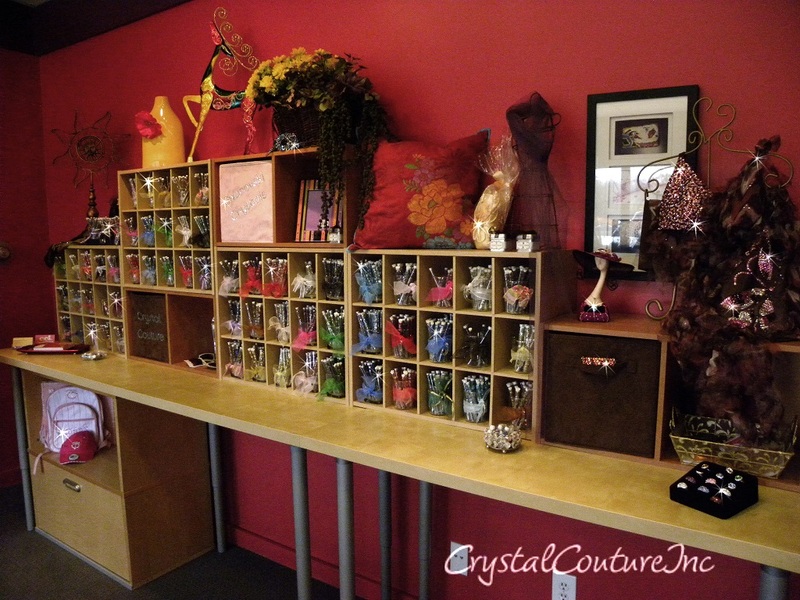 The term ‘Crystal Couture Inc’ or ‘us’ or ‘we’ refers to the owner of the website whose registered office is 15700A Wayzata Blvd E Wayzata, MN 55391.The term ‘you’ refers to the user or viewer of our website. The information on this web site is provided on an "as is" basis. The content of the pages of this website is for your general information and use only. It is subject to change without notice. Crystal Couture Inc attempts to be as accurate as possible. However, we do not warrant that product descriptions or other content of this site is accurate, complete, reliable, current, or error-free. If you believe a product offered by us is not as described, your sole remedy is to return it in unused condition per our return policy. This website contains material which is owned by or licensed to Crystal Couture Inc. and protected by United States and international copyright laws. This material includes, but is not limited to, the design, layout, look, appearance, logos, images, text and graphics. Reproduction is prohibited other than in accordance with the copyright notice, which forms part of these terms and conditions. Unauthorized use of this website may give rise to a claim for damages and/or be a criminal offence. By visiting crystalcoutureinc.com, you agree that the laws of the state of Minnesota, without regard to principles of conflict of laws, will govern these Conditions of Use and any dispute of any sort that might arise between you and Crystalcoutureinc.com or its affiliates. Any dispute between us which cannot be amicably resolved shall be submitted to binding arbitration in Minneapolis, MN and the United States of America in accordance with the Rules and Constitution of the American Arbitration Association.